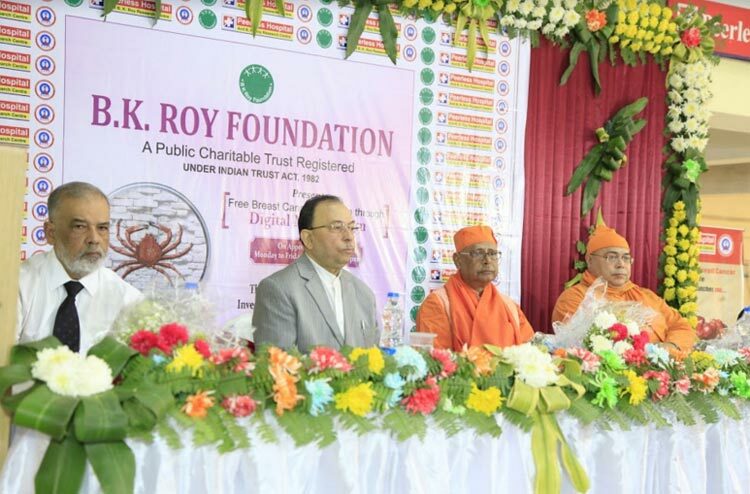 B.K.Roy Foundation - a public charitable trust, founded in 1992, is committed to the philosophy of “Bahujana Hitaya, Bahujana Sukhayacha’. With this philosophy, the trust lauches FREE Breast Cancer Detection through Digital Mammogram at Peerless Hospital & B.K.Roy Research Centre. 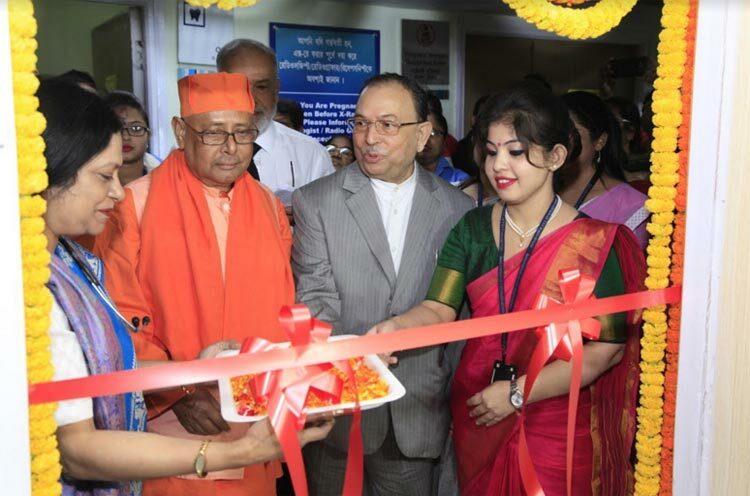 Purpose of this initiative is to serve the needs of underprivileged section of the society. 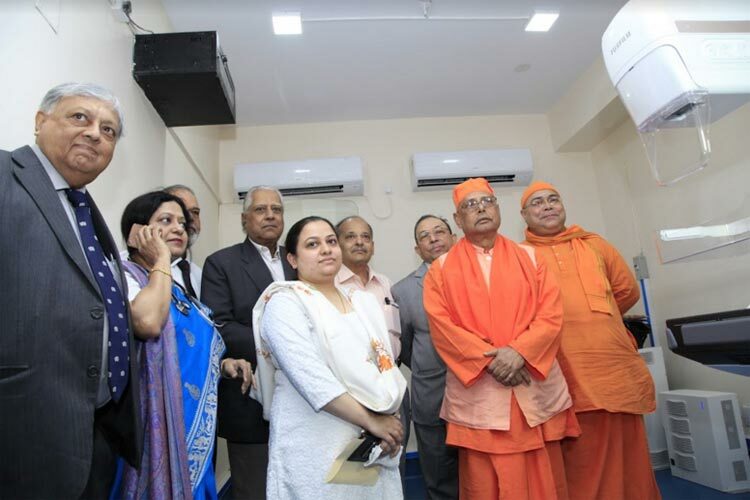 The initiative will be inaugurated at Peerless Hospital & B.K.Roy Research Center in presence of Swami Vimalatmanandaji Maharaj, Trustee of Ramakrishna Math, Belur Math and Swami Nityakamanandaji Maharaj, Secretary of Ramakrishna Mission Seva Pratisthan, Kolkata and Mr.S.K.Roy, Chairman & Managing Trustee of B.K.Roy Foundation on 13th December 2016. •	Those who are at high risk with strong family history of breast cancer. •	Women whos' family income less that Rs.5000 per month. 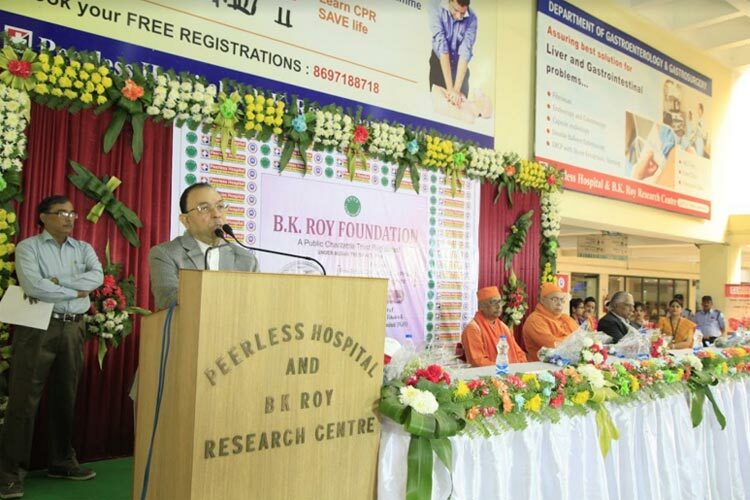 The entire program is funded by B.K.Roy Foundation as a CSR project of The Peerless General Finance & Investment Limited.